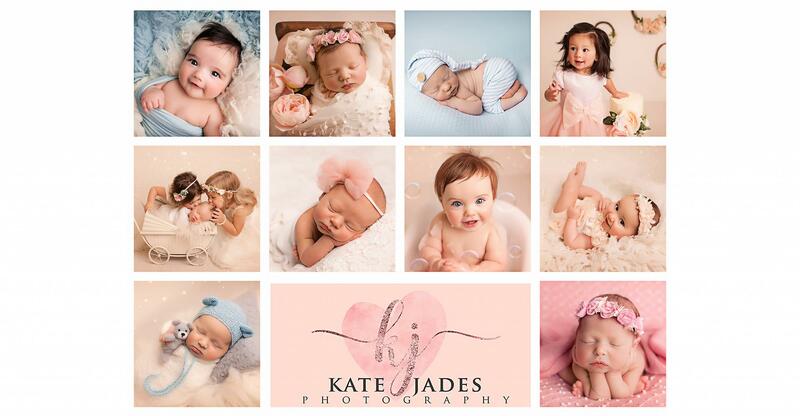 Kate Jades Photography - Professional family photographer creating beautiful natural photographs. Covering Wirral, Cheshire and Liverpool and specilising in baby, children, family, maternity & newborn. Specialising in Newborn Photography & Babies 1st Year. *Booking: Due to demand please book your Newborn Photography Session in when you are between 12-20 weeks pregnant. Baby Photography Sessions need booking in around 8 weeks in advance. Pricing can be found under the investment section. National award winning newborn & baby portrait photographer based at The Baby Studio, 16 Forest Road, Meols, Wirral, CH47 6AU & covering Wirral, Cheshire West and Liverpool specialising in Newborn Photography & Babies 1st Year. Jan & Ste - "Brilliant photographer who we've named "the baby whisperer" Such a natural with our baby & the photographs are the best we have ever seen! Amazing"
Emily & Brad - "Our Newborn Session was unreal. Kate's Studio is spotless and she made us feel so comfortable. Belle is our first baby and as first time parents Kate took the time to explain how the Newborn Session would go. We recommend Kate to everyone, the quality and experience is amazing"
Ian, Joy & Isla - "Hi Kate. We would just like to say how AMAZING our photo shoot was! These photographs will stay with us forever. Many thanks, Ian, Joy & Isla"
For more feedback see "Kind words"
For more information about Newborn Photography Sessions please see the 'Newborn Session' tab. For more information about Cake Smashes and 1st Birthday Photography please see the "1st Birthday" tab. 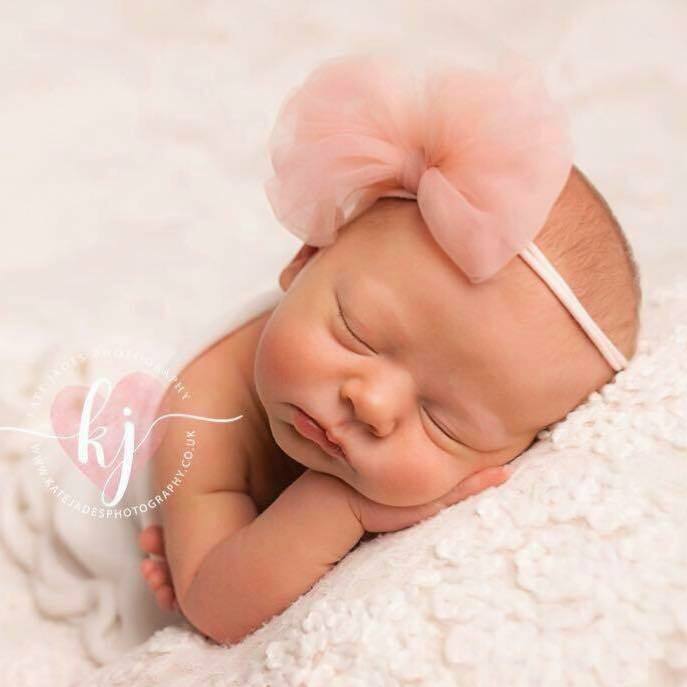 Newborn Photography and Baby Photography Sessions take place at the studio which is on the Wirral with people traveling from all over the UK but mainly the surrounding areas including Liverpool, Cheshire & Wales.